A revolutionary paraben-free mascara that coats lashes from root-to-tip, creating seductively lush, thick and long lashes. 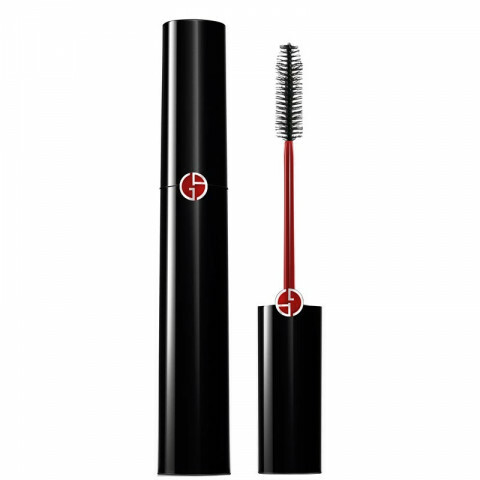 Applied using a lacquered red wand, the cylindrical and multi-directional brush captures and coats every lash with 4 patented multi-effect waxes for quick application, volume, length and curl. wears nicely throughout the day. gives a lot of volume and separates the lashes well. does not flake. My lashes are medium length and sparse. Volume is no joke with this mascara. Super light and FIRST EVER volume mascara that doesn't flake. All day wear and no flakes. NEW holy grail for me.